When moving to a new state, city, or neighborhood, one of the most important decision making criterion for families is the quality of the local schools. Along with sound curriculum and high test scores, parents also want the best a 21st-century learning environment can offer. Today, those advancements are often based on a foundation of modern technology. And technology impacts nearly every facet of how a school district operates . . . from state-of-the-art classroom and athletic environments to highly efficient and sustainable smart campuses. These are the kinds of innovative solutions that build a school’s brand, as well as help it prepare for future growth. Unfortunately, school districts across the country are struggling with how to prioritize the limited funds they receive. Often, facility modernization gets pushed to the wayside as school districts prioritize “must-haves” over “nice to haves”, resulting in a backlog of deferred maintenance. Administrators are left having to settle for short-term, “band-aid” fixes year after year, making buildings more expensive to operate and creating further budget strain. 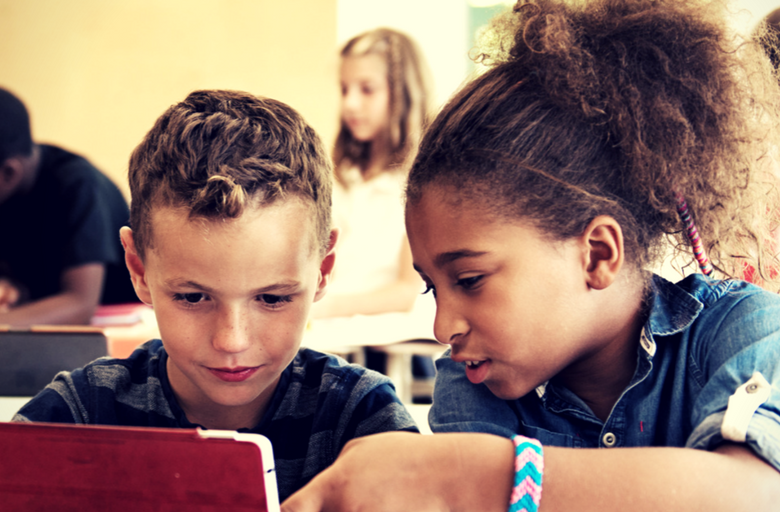 What school districts might not know is that innovative technology solutions can be a triple win: enhancing the learning environment, improving facility operations and recovering budget dollars that can be reinvested. Instead of a constant tug-of-war, imagine a scenario where schools could save money and make material improvements to facilities by streamlining energy and operational expenditures. Technology advancements such as lighting, HVAC, building and IT automation, and envelope improvements can often pay for themselves through savings, as well as be leveraged to unlock additional revenue to fund district priorities, including security and telecomm upgrades, or even more teachers in classrooms. Watch these videos to see how two school districts are using technology to innovate their districts and build their brands as educational leaders. Attract future students and grow your communities by promoting your district’s commitment to innovation and technology advancements. To see more success stories and learn how school districts nationwide are tackling capital improvement plans to build a more efficient and sustainable future, visit www.enable.schneider-electric.com.